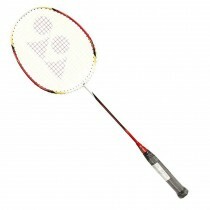 Yonex Isometric lite 2 badminton racket is an ideal choice for players seeking for a highly accurate badminton racket. 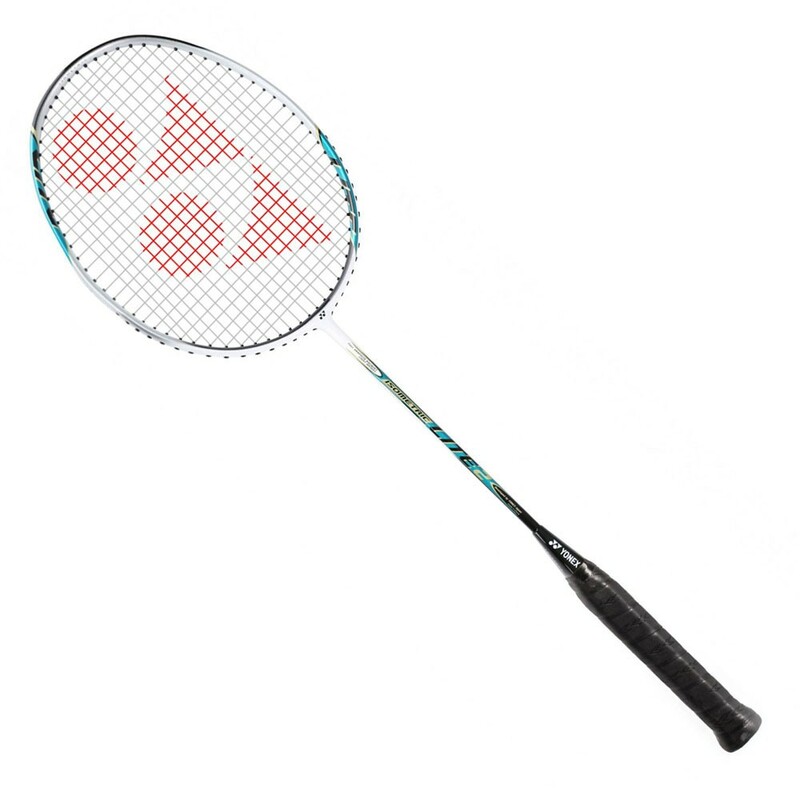 The Isometric lite 2 is an easy to play with light -weight badminton racket made of full graphite body and frame. 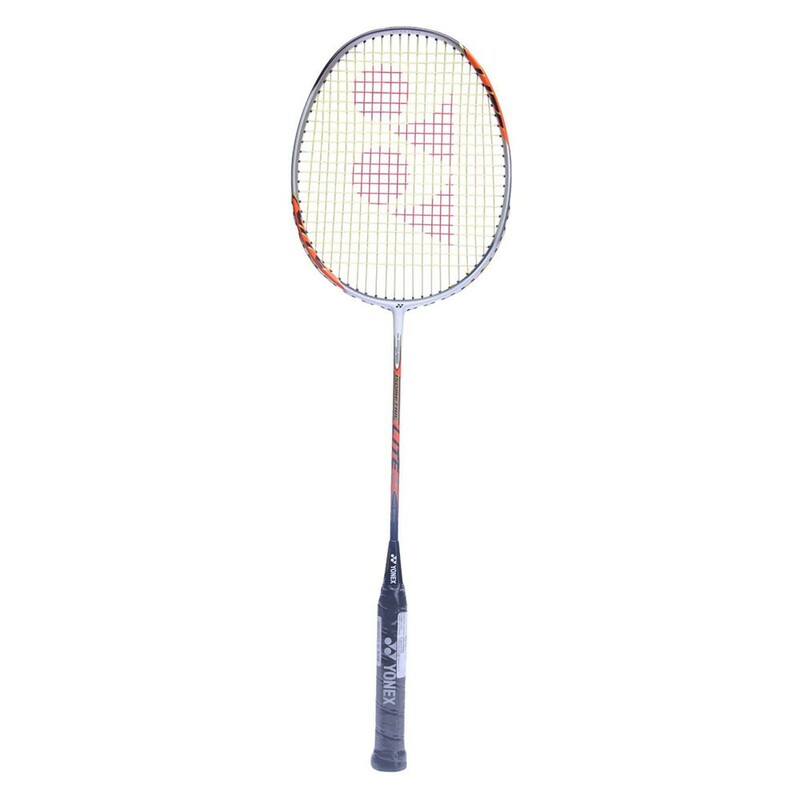 Yonex is known for creating high-end technology driven badminton racquet and the Yonex Isometric Lite 2 has the trademark Isometric head shape that creates a larger hitting area/sweet spot and improves the accuracy. 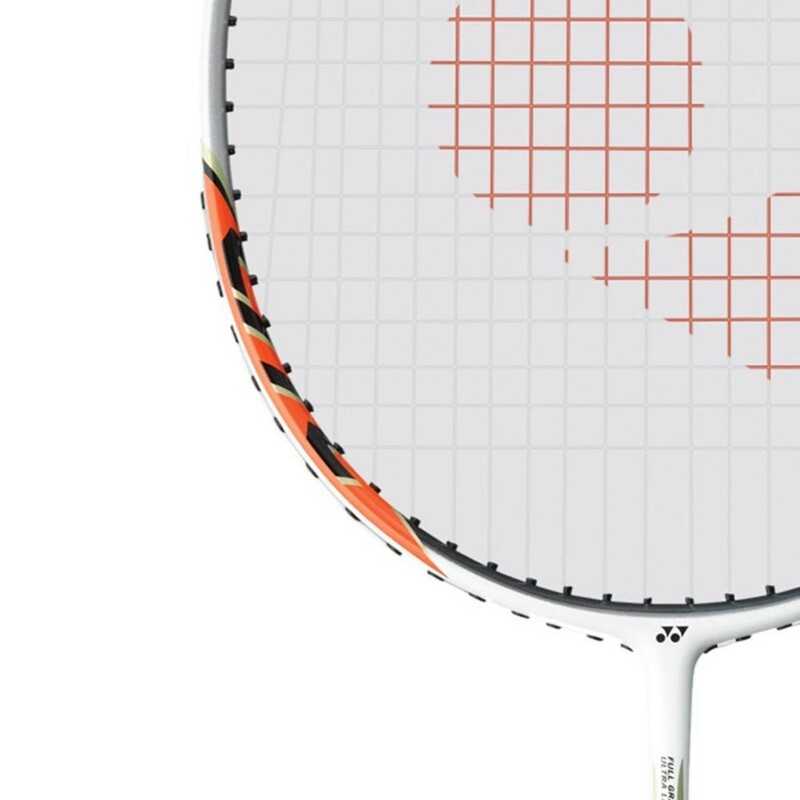 The Yonex Isometric lite 2 also has the AERO Frame technology making the racket aerodynamic making the racket move swiftly through the air while hitting perfect accurate shots. 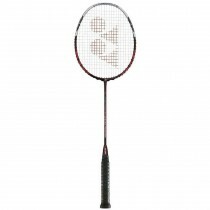 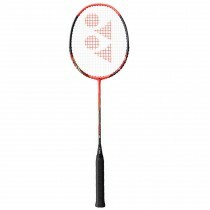 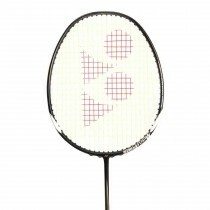 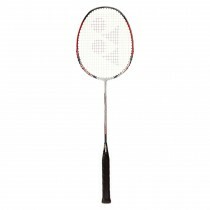 The racket is ideal for Beginner to intermediate player. 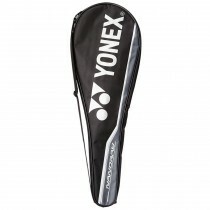 We are official online dealers of Yonex Badminton Racket and we sell only 100% Original racket.